Starting from venue preparations, getting ready of the bride & groom to festive reception, ceremony and final late night party celebration – it is our mission to capture all your special moments on your big day. Your wedding film will be produced in Full HD. Our DSLR cameras enable us to create an ideal, subtle workflow: We are continuously present as well as inconspicuous at the same time. Out of many hours of raw footage we create your personal wedding feature film: From professional movie editing, to colour- and audio correction, including finding and adding the perfect music pieces to highlight your unique moments. Within 1 week after your wedding you will receive a highlight trailer, as well as an extended edit (30 minutes) of your special day within 4-12 weeks. Based in Munich, Den Haag and Lisbon we’d love to cover your special day everywhere around the globe! To choose you as our wedding videographers was the best decision EVER! Simply priceless! Watching the movie feels like being 100% back in the day. It's incredible. who wanted to extend her editing and filming skills aswell, after she decided that creating videos is what she wants to do in her life. 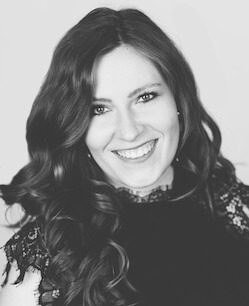 Before that, Lissy graduated with a diploma in fashion journalism at one of Munich's best fashion academies. 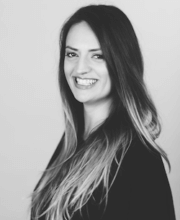 During her studies, she discovered filming and editing fashion films is what she wanted to do - so the next step was to make a profession out of her talents. Victoria and Lissy became friends on the spot and decided one month after they met to start their own business together: The plan was to specialize in fashion- and wedding film.  LILAFILM was founded in 2012. Over the past seven years, LILAFILM covered more than 200 weddings in more than 10 countries. The team - videographers, editors and visual artists, is passionate about capturing exceptional perspectives, unique moments and details, always working inconspicuously. The philosophy: It’s all about moments. What type of ceremony are you planning?